Many of our students are looking to change career and that's why they have enrolled on one of our vocational courses. We commissioned a piece of independent research to discover if many other adults were unhappy in their careers and, if so, what was the cause? Over half of the people taking the survey had no idea of the type of career they wanted to follow by the time they reached higher education. 36% said there was no support or advice on-hand re subject choices to help with their career decisions. When you start working in a job you may not know if it's for you. You might not have had the qualifications to make a start with your dream job. 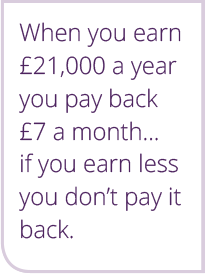 Without paying one penny up front you can enrol on a course with a QCF listed qualification and only begin to pay back that loan when you are earning over £21,000 per annum. 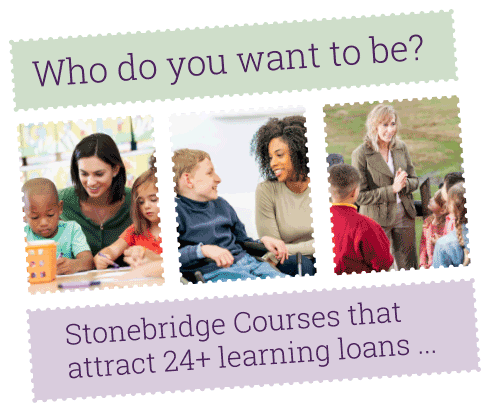 You can train for new job whilst still in your old one because all these courses are offered via distance learning with Stonebridge, and our full tutor support. 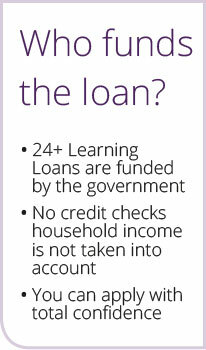 Just visualize what the 24+Advanced Learning Loan could do for you. 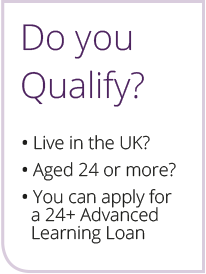 Choose your course now, apply for the loan today and get the life you really want.